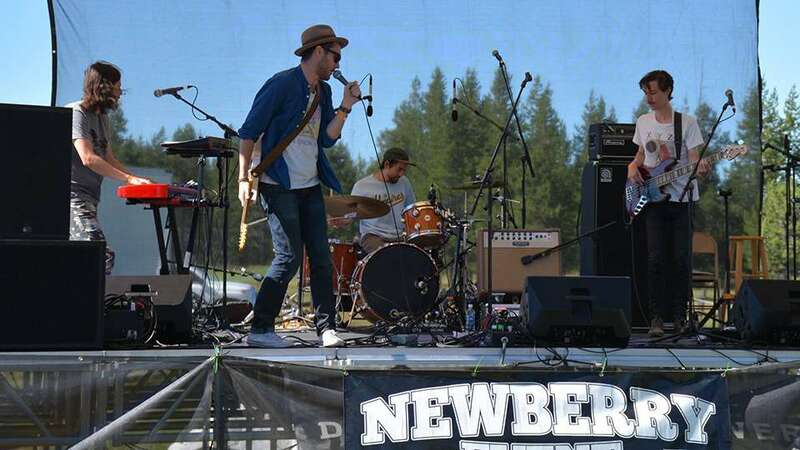 While the Newberry Event will feature over 20 bands on two stages, along with artists and craft beer, the festival is more than a music and arts festival. The event, which includes a silent auction, is also a fundraiser for Oregon’s Multiple Sclerosis Society, an organization that raises much needed funds for MS research. Lettuce, an indie funk band from the east coast, headlines the weekend lineup that includes L.A.-based Honey Honey, the Shook Twins, psychedelic funk band Con Brio, bluesy rock outfit The Stone Foxes and more. The eclectic lineup offers a little something for everyone. Multi-day passes include tent camping. Check out all the ticketing options online at the website.